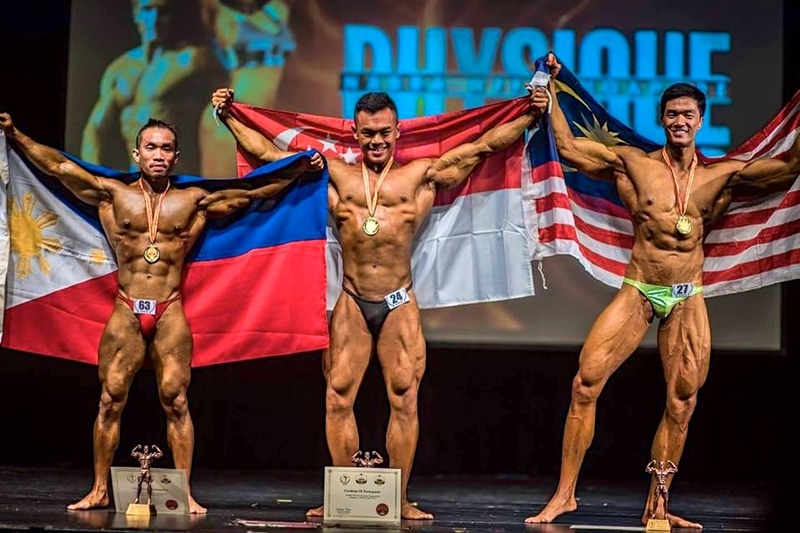 Former Filipino teacher in Thailand notched 3rd place at the Nabba Singapore Physique Championships at Scape Orchard Road in Singapore on November 21, 2016. 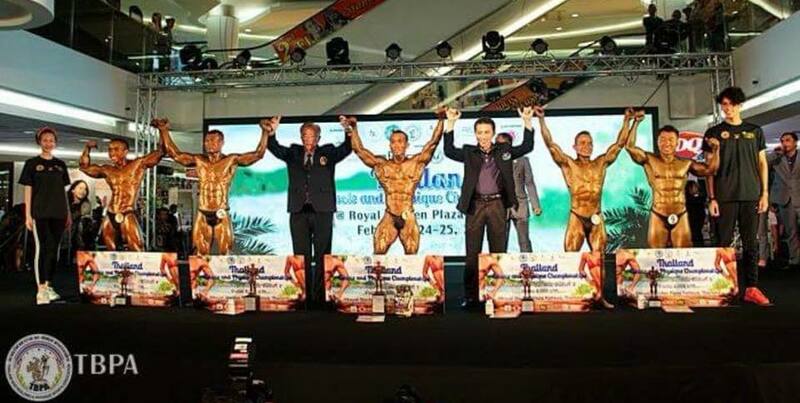 Mr. Lee Aznar won in the men’s open bodybuilding category which was competed by nine different countries. Singapore and Malaysia won first and second respectively. 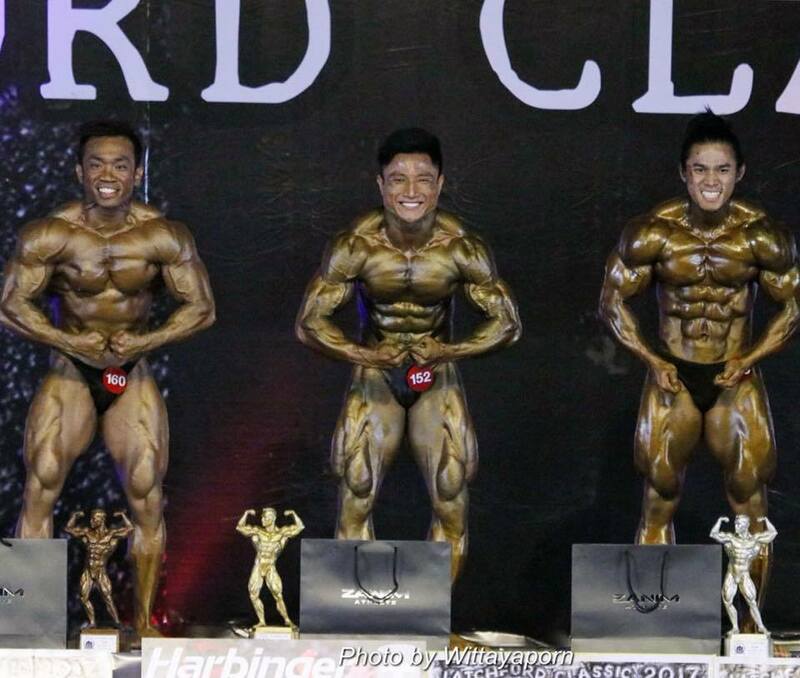 The Pinoy bodybuilder has started bodybuilding in 2011. He decided to go into it after being bullied for being thin, Aznar disclosed in an online interview with PinoyThaiyo. Aznar, who hails from Pasig City in the Philippines, has been living in Samutprakan for about a year now. 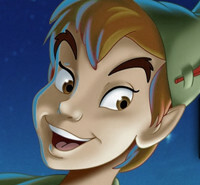 While in the kingdom, he also worked as primary english teacher in Watkrusang Primary School. 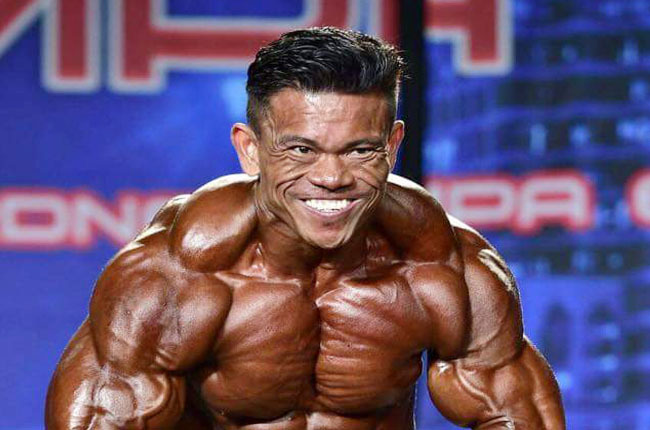 He is set to join another bodybuilding competition in Pattaya from November 29 to December 5, 2016. All the best, Lee!